As a beauty editor, brands sometimes send me product samples unannounced. I don’t always know they are coming, but sometimes boxes arrive at my door. 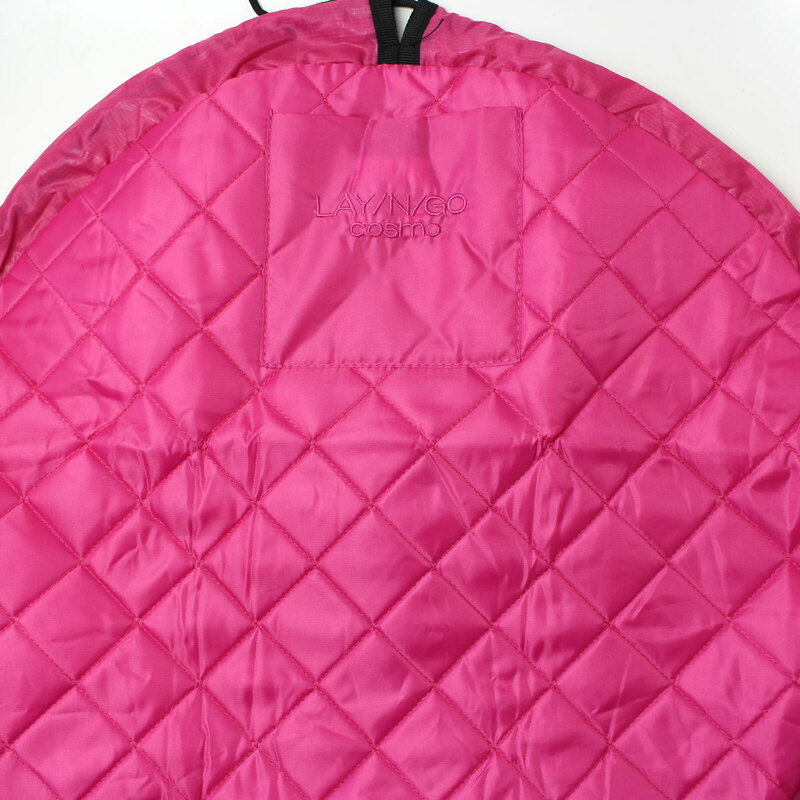 When I received this cosmetic bag called a Lay N Go from The Grommet, I didn’t think this was a product I would need, much less share with you guys on my blog. Well, I was wrong! I tried it out, and it’s a very cool “why didn’t I think of that” type of item. 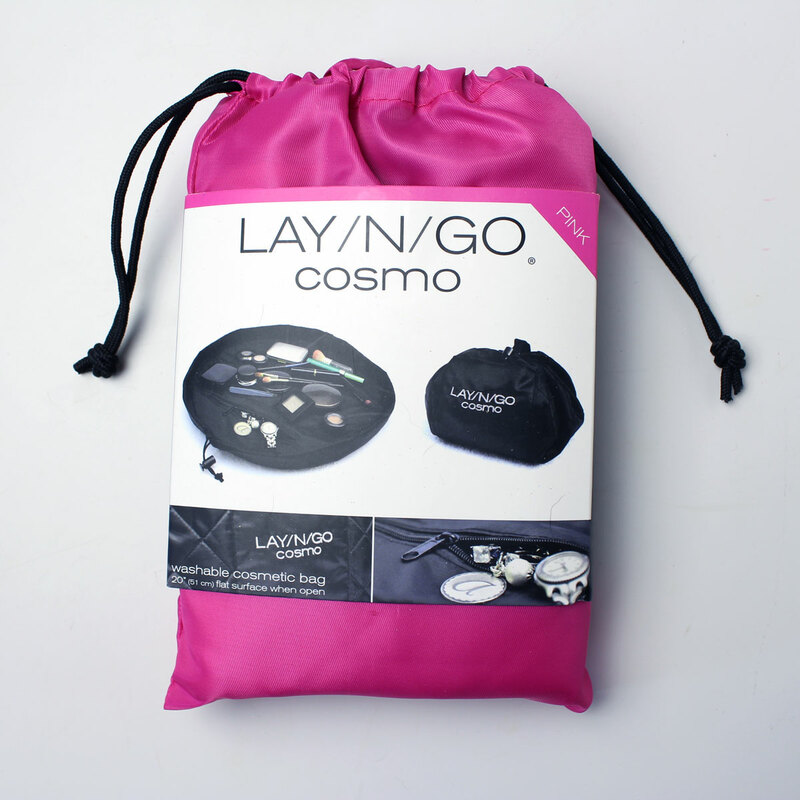 The Lay N Go “Cosmo” cosmetics case is made out of padded, quilted nylon and polyester. You can put your makeup, brushes and other cosmetics in the circle while you’re putting on makeup, and then pull the cord to tie them all up in one motion! Super easy to pack things up. There is a nylon string that locks up to secure everything, and a lip on the bag to keep things from rolling off when it’s open. The Cosmo is 20 inches in diameter and holds quite a lot. Look at all the Youngblood Cosmetics I put in there! 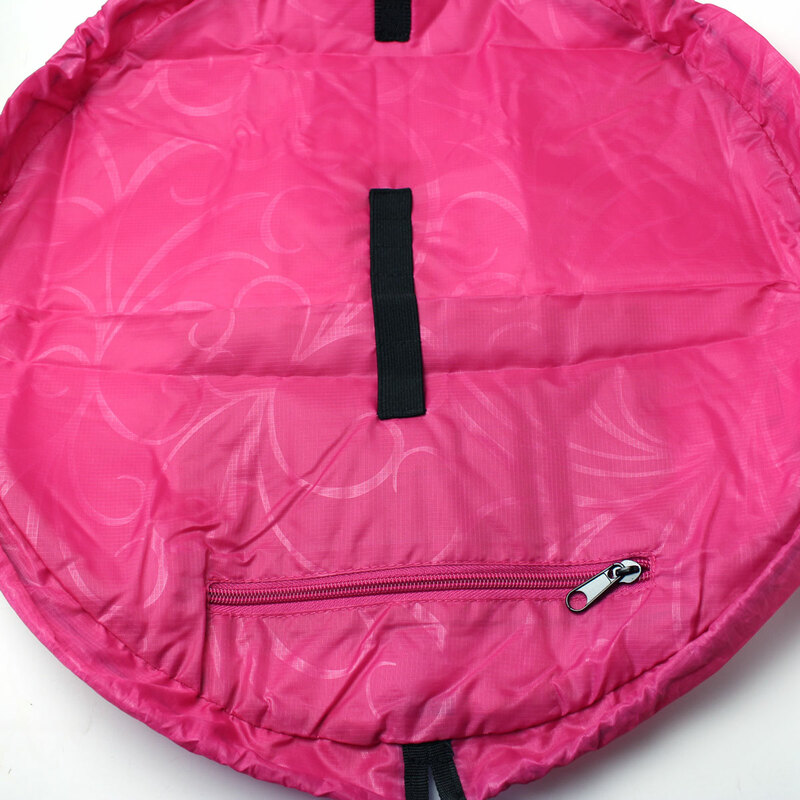 There’s a smaller version that has a wristlet and fits easily in any handbag. There’s also a larger version that is perfect for kids’ toys (legos for example) or craft items. You can use these for storage or travel. I think makeup artists would like these bags to keep makeup items separated by client or project. It’s easy to clean – you can wipe it with a wet cloth or throw it in the washing machine. It comes in several solid colors, metallics and patterns. I plan to use mine for travel – for makeup or jewelry – or both! Overall, I think this is a pretty cool item. I was skeptical, but now I’m sold! 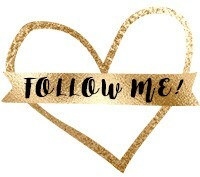 Find it on The Grommet or LayNGo.com. 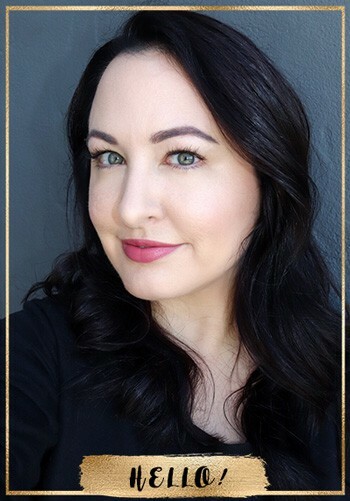 « Before and After – Irresistible Me Hair Extensions! Awesome! It looks spacious. What colors do they come in? I hope they have a bronze like color of this. Does this go well in a washer? I’ve seen one of these before for jewelry but not cosmetics. I like this better than traditional makeup bags that have slots for different product…there are never enough slots. Looks like a nice bag to keep packed and ready to go if you travel a lot. 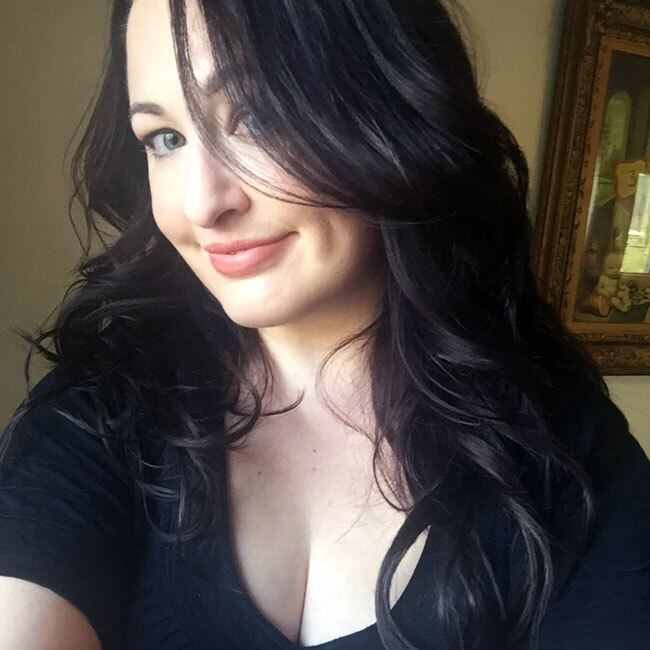 Before and After – Irresistible Me Hair Extensions!